BSc (Math & Physics) Computer Science major, Royal Military College of Canada. Entrepreneur, business owner and well seasoned in change management. 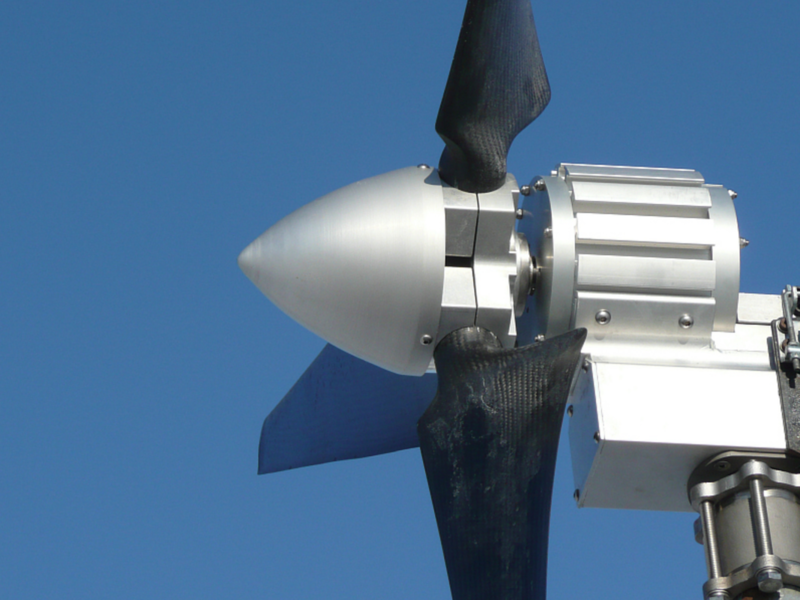 Hands-on know-how in large engineering firms or raw start-up operations. Flight Reviewer also specializing in surveillance and security ops. Canadian Owners and PIlot's Association Subject Matter Expert on drones since 2017. Vice President of COPA Flight 7, Sarnia Chapter. Advocate for more rational Civil Air Regulations that promote broader safer adoption of UAV technology and commerce. 1999-2001 Vice President, Operations, Joined Caught In The Web (CITW) eventually Personus, as VP Project Delivery. Reporting to President/CEO and effectively rebuilt the company's operational processes. Over a 2 year period introduced Project Mgmt process, Operations management, QA,/ISO9000 processes and grew the operations group from approx. 26 to over 85 people. Appointed Managing Director and then VP Operations of Personus (company name change) in 2000. Created and presented project management, estimating and cash flow processes that helped close a $9M investment by Itemus Inc in April 2000. Implemented Changepoint PSA software suite and created over 20 custom modifications that improved both internal and Changepoint reporting methods. Changepoint incorporated some of these enhancements in the current v6.0 of their PSA product suite. (See Corporate Summary). 1998 Vice President, Solutions Delivery, Quadravision Inc. and Bowne Internet Solutions (BIS). In Jan 98, Bowne acquired 5 companies under Quadravision and focused on personalization applications for the Internet. Reporting to the President with three Directors, two Managers and a staff of 63, responsible for delivery of relationship banking applications for major international banks. Built department staff from 25 to over 60 in less than six months. Web projects of 500K to 1.5M US$. Customers include mbanx, Blue Cross, Deutsche Bank and Summit Bank. 1996-97 Director R&D, Cybermation Inc. A "Top 50 - Best Managed Private Company" in Canada (Financial Post Jan 97). Responsible for all development of MVS mainframe, UNIX, WinNT/95, AS400 and OS/2 client server, job scheduling applications. Implemented OOAD life cycle management and produced a reengineered ESP Workstation product in just over 6 months after 2 yrs of previous development had failed to achieve a customer ready product. 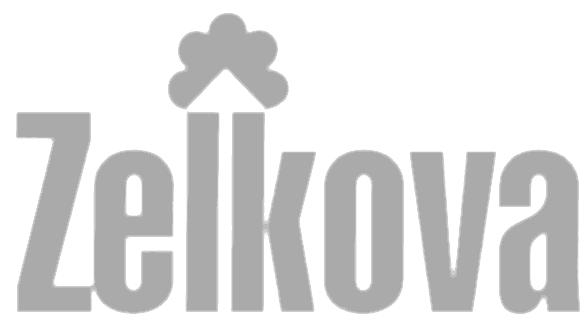 1995-96 Vice President Technology & Communications, Zelkova International (Canada) Inc., an investment banking company specializing in matching highly speculative venture capital with new technology. 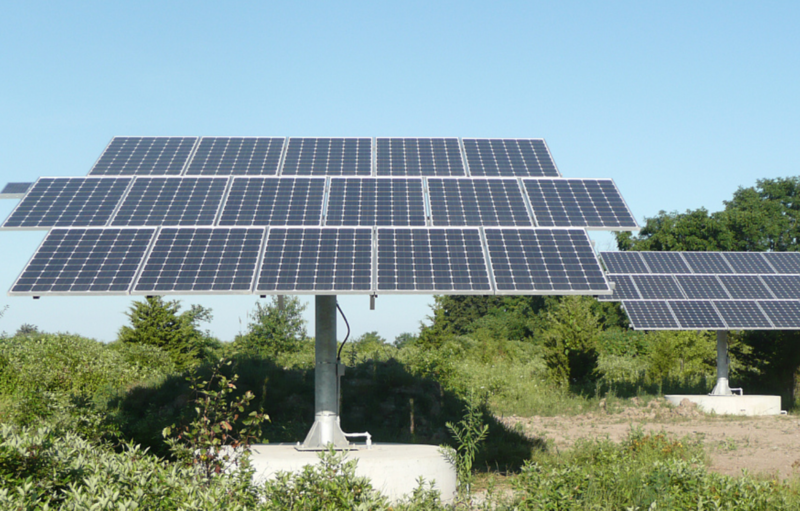 Responsible for technology assessment, business planning, investment analysis, and marketing of start-up opportunities. Projects include simulation software, executive education, distance learning and Internet outplacement services. 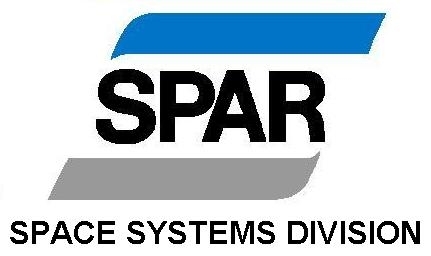 1988-94 Assistant Program Manager, Operations, Mobile Servicing Systems (MSS) Program, Spar Aerospace. Defined Space Operations, Ground Ops, Training and Logistics support procedures for the MSS, Canada's contribution to Space Station Freedom. Project Team of 14 engineers, 3 subcontractors, value $2.4 Million/year. Systems Engineering & Integration SE&I/Ops Technical Manager, D1 Proposal, Spar Aerospace, Responsible for systems engineering, integration and operations portion of a $500M proposal to the Canadian Space Agency. Created Work Breakdown, Subcontracts, Cost Accounts and schedules for build and delivery of Canadian robotics on Space Station. Produced a complete rewrite and wrote portions of the MSS Program Plan, value >$1Billion. Special Projects Manager, Spar Aerospace, New Ventures and Technology, Initiated space training technology transfer to commercial applications and created the Computer Assisted Training System (CATS) program. Sold the original market opportunity to Spar management. One of five co-inventors identified in a Spar, Record of Invention for a medical procedures simulator. Developed CATS and the Interactive Medical Procedures Simulator (IMPS) through 2 years of R&D. 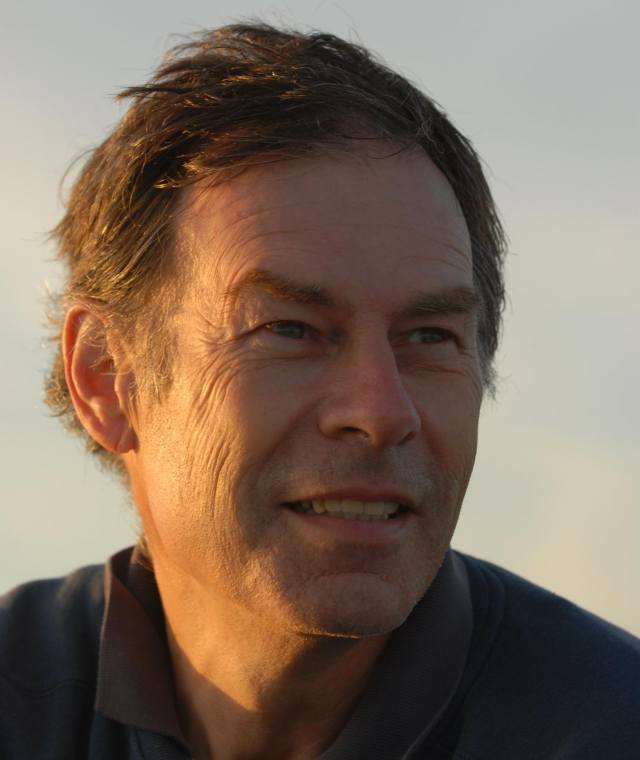 1985-88 Chief, Space Surveillance Division, US Air Force Space Command Colorado Springs; Program Manager for SATRAK Software, SMART Catalog, Eglin Radar Test Plan, Dual Frequency Modification at Pirinclik, Turkey and the GEODSS Working Group, as well as 15 other satellite tracking sensors world wide. Staff of 18 officers. Budgets of $50K-$50M, totaling $115M US annually. We helped form US Space Command in 1985. 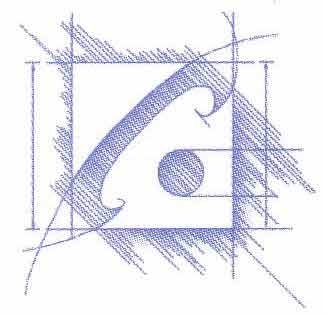 Creator and Team Lead of a multi-agency team that developed a software system called SATRAK, which became the AFSPACECOM portable standard for orbital computation. Used in theater by US troops during the Gulf war. Two teams of four programmers, 50,000+ lines of code, $340K contract over two years. Chairman, SMART Catalog Working Group, a special project group of over 60 scientists, engineers and military planners charged with predicting satellite hazards from space debris. Set strategic directions and assisted NDHQ and Pentagon staff in defining space policy. 1977-1980 First Canadian Space Object Identification (SOI) satellite signature analyst in Cheyenne Mountain Colorado. NORAD. USAF analyst and spokesperson on Operation Morning Light regarding the nuclear payload of the Russian RORSAT satellite that crashed near Baker Lake, NWT Jan 1978. 1973-1985 Three Operational Flying Tours, 9 Aircraft types, Canada, US and Europe. Astronaut Candidate 1983, one of first 4 interviewed and one of 68 semi-finalist from over 4000 applicants in the first Canadian Astronaut competition. Awards: Officer of the Order of Military Merit, (O.M.M.) Canada's 5th highest military award for outstanding career performance, presented by the Governor General of Canada in June 88 at the rank of Major. Rarely awarded below the rank of Lt. Colonel. 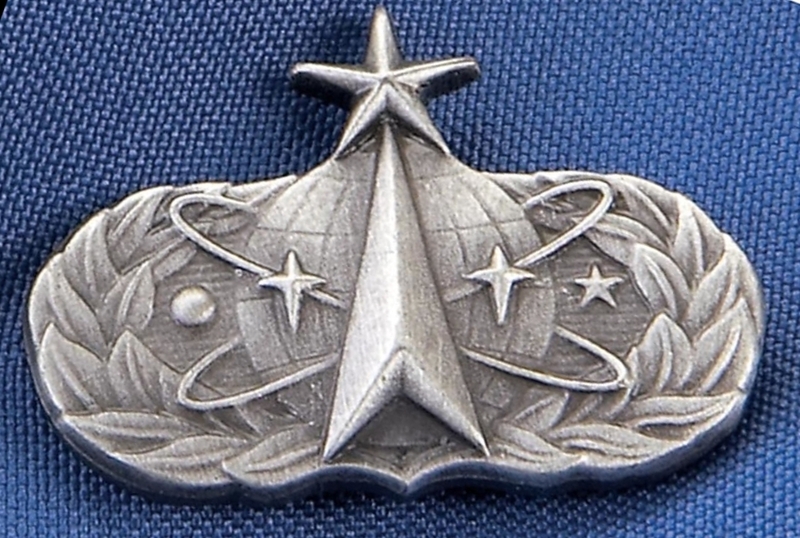 First Non-US National to be awarded the USAF, Senior Space Badge, 1985, for exceptional service as a space operations officer with the USAF during the creation of the new United State Space Command. 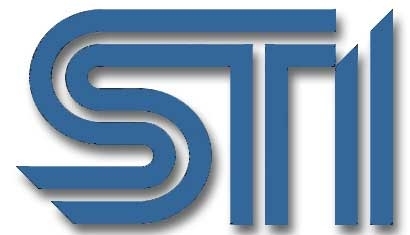 1979-1985 Co-founder and President, SAT TRAK International. Designed, programmed and marketed the first commercially available software for tracking satellites from a personal computer. Over 2000 users in 20 countries and territories around the world. 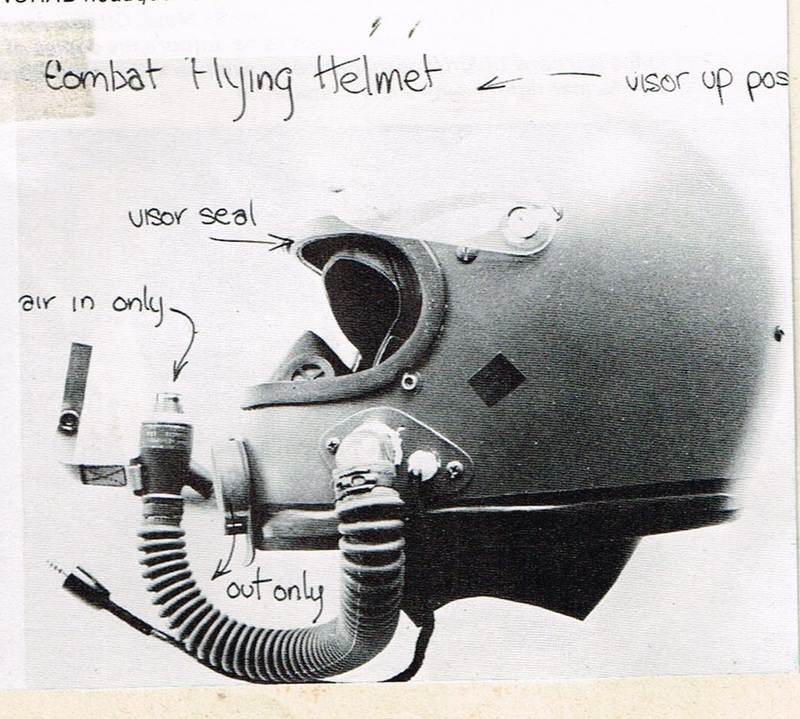 1974-1976 - Designed, built and tested the first NBCW combat flying helmet for the Canadian Forces. while serving as a front line reconnaissance pilot for 4th Canadian Mechanized Brigade Group, 444 SQN "Triple Four Squadron", in Lahr Germany. received the Canadian Public Service Award 1977. Oct 1971 Completed the Advanced Jet Training Course to Wings Standard, RCAF Station Gimli Manitoba.